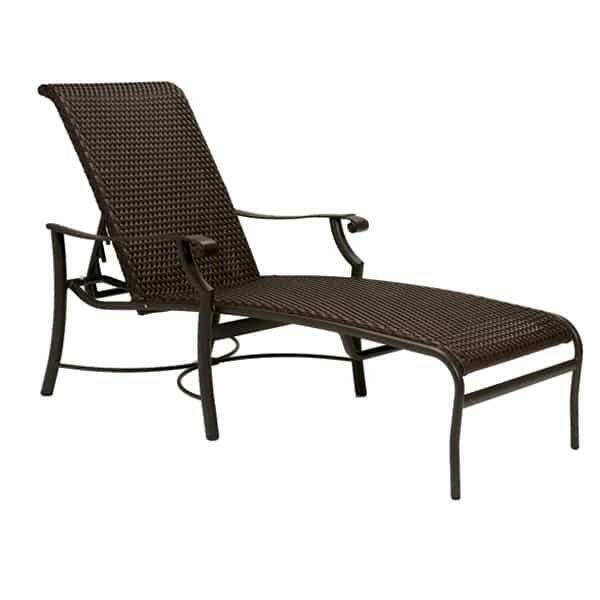 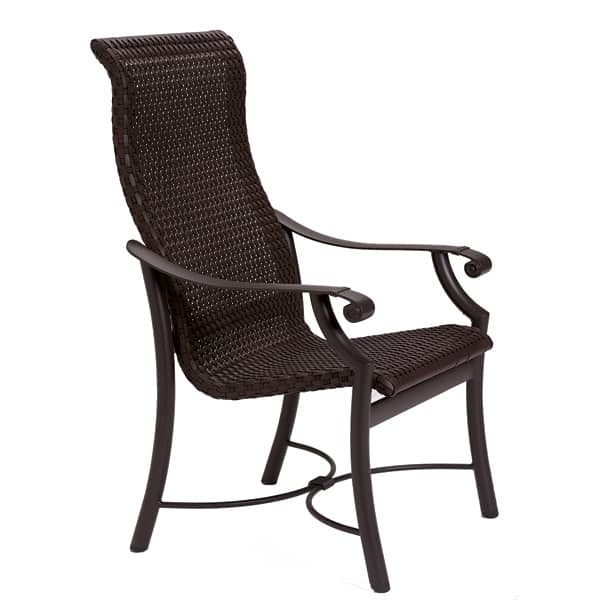 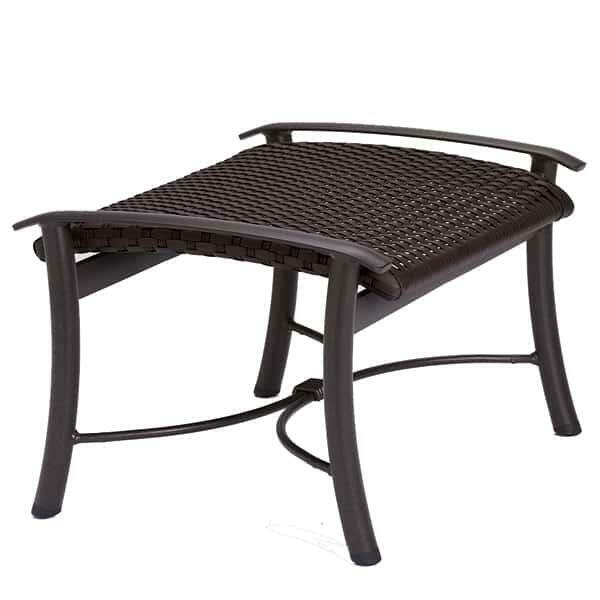 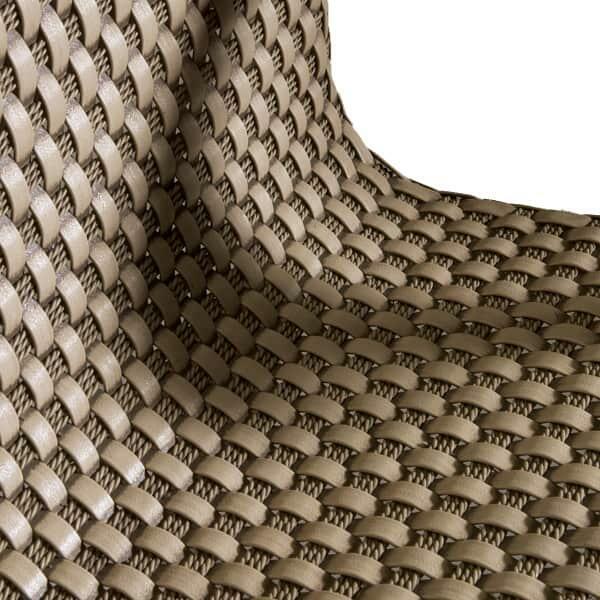 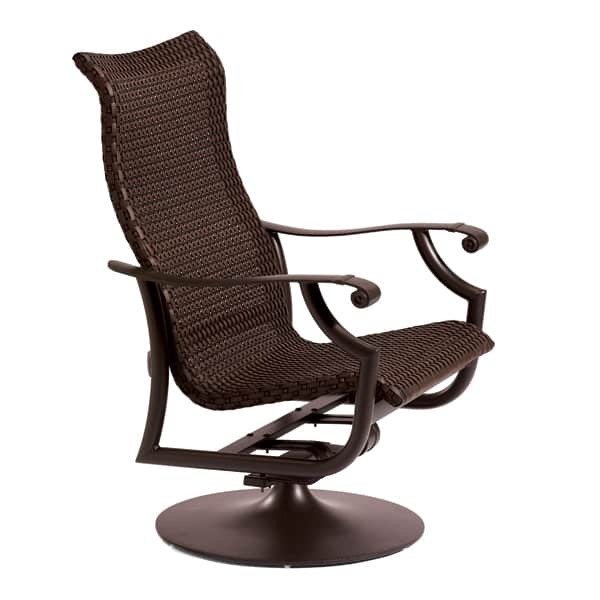 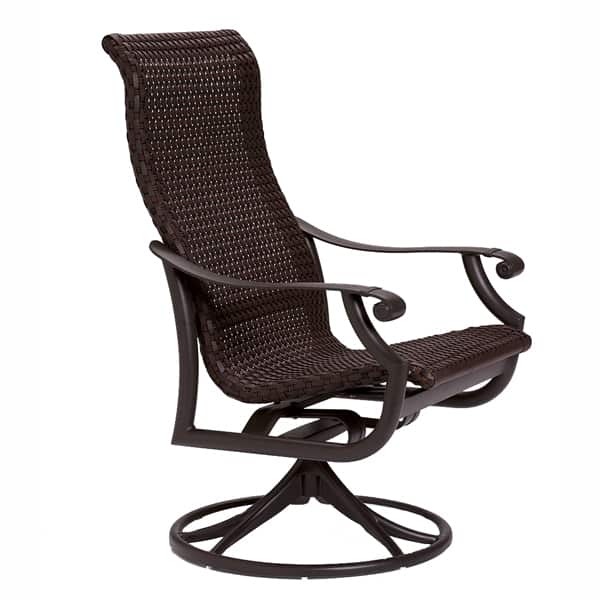 Woven patio furniture is a great look and is one of the most comfortable sets of patio furniture by Tropitone Outdoor Furniture. 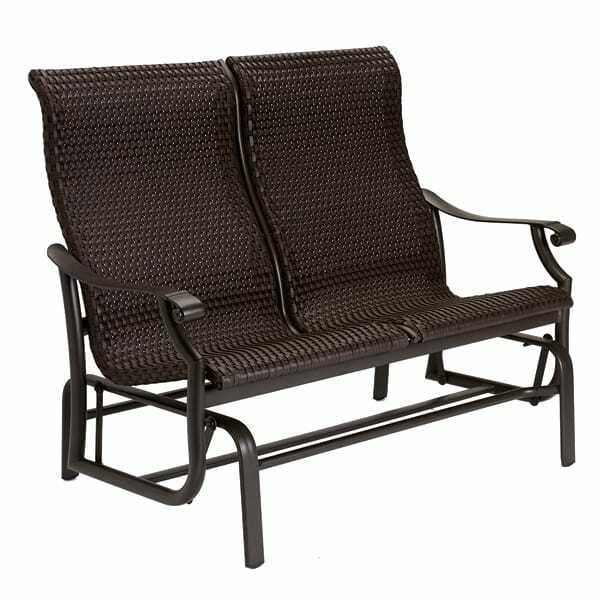 The unique design has enough give that it has a soft feel while at the same time is virtually maintenance free. 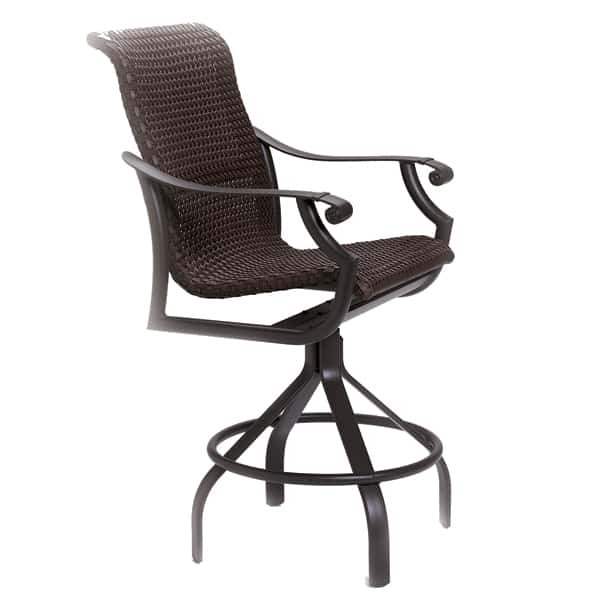 The aluminum frames are fully welded and are guaranteed never to rust. 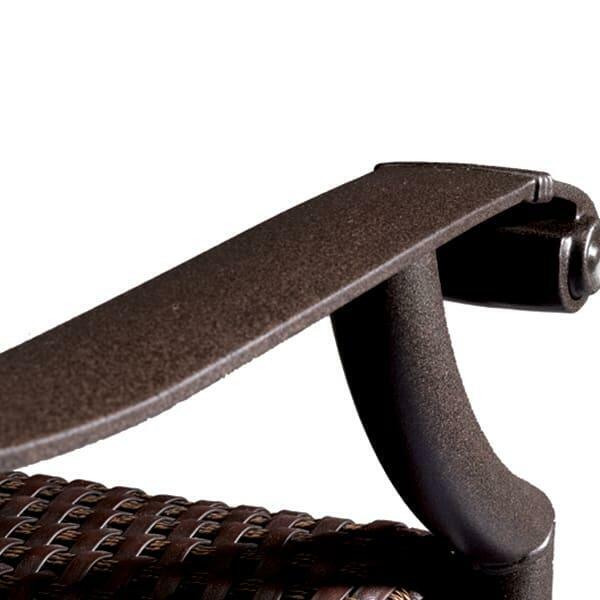 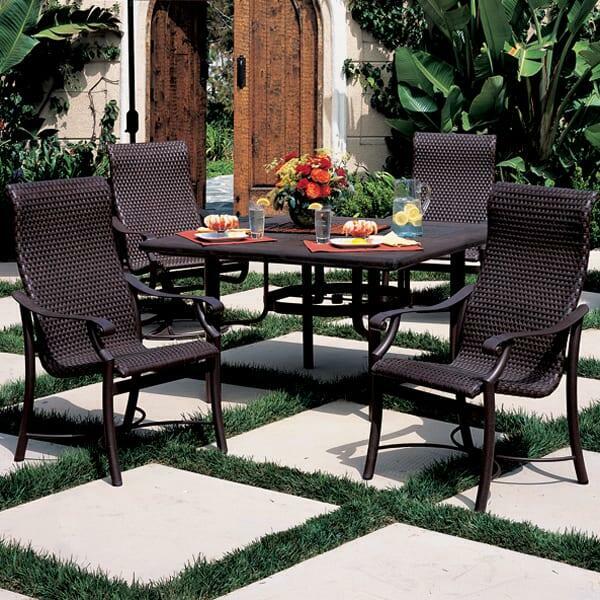 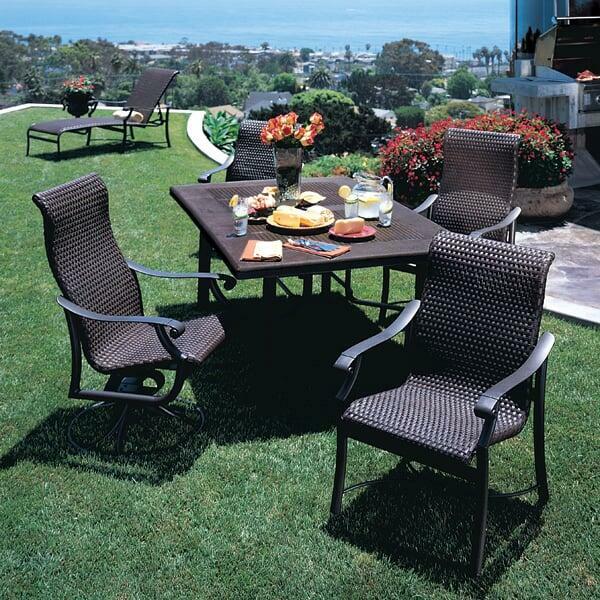 For a patio dining set, it doesn't get any better than Tropitone.